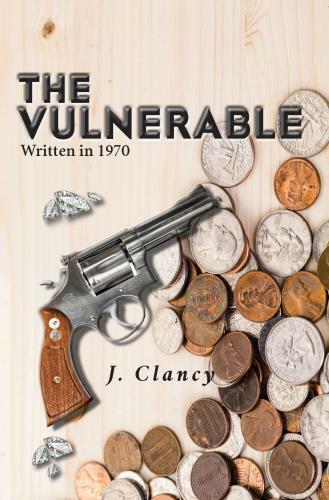 J. Clancy was born in New York and attended an Ivy League University, as well as a well known Southern University. He earned a PhD and taught at a small Long Island College for many years. Upon retirement, he and his wife moved to Vermont where they still reside and spend time with their children, grandchildren, and great-grandchildren.